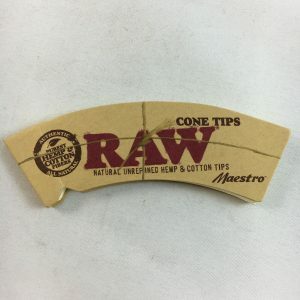 The world’s most wanted cigar wraps are here. 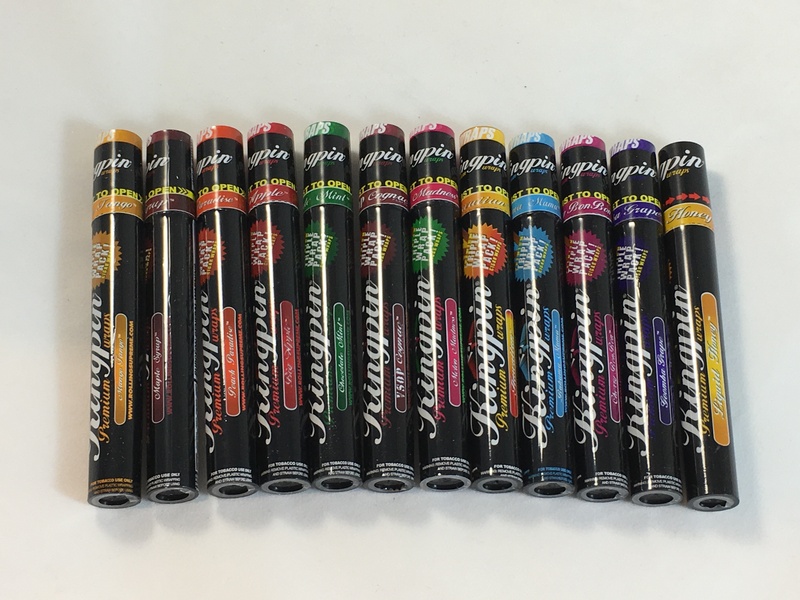 Kingpin Premium Wraps are the newest and hottest cigar wraps to hit the streets in a long time. 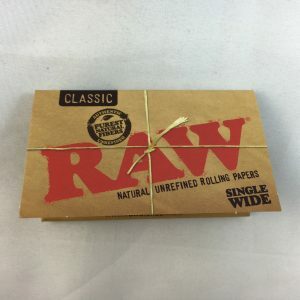 Kingpin Wraps are packaged in a freshness sealing reusable tube and come in a 3 pack. You can even use the tube as a carrying device for your pre-rolled cigar or as a snuffer to extinguish a partially burning cigar. Available in fourteen tantalizing flavors: Bahama Mama, Big Apple, Cherry BonBon, Chocolate Mint, Hawaiian, Maple Syrup, Peach Paradise, Mango Tango, Blueberry Bomb, Liquid Honey, VSOP Cognac, Goomba Grape, Melon Madness, and Spanish Fly.